Author I draw inspiration from: Flaubert. He was a world-class whiner. We'd get along fine. Favorite place to read a book: Any place at all, as long as the lighting is good, the chair is comfortable, it's quiet, just warm enough, has a place to balance my cup of tea, and ideally there's a dog or cat nearby, snoring prettily. Book character I’d like to be stuck in an elevator with: Becky Sharp. That should be entertaining. The moment I knew I wanted to become an author: The day my best friend in fourth grade told me that writers don't need to buy books because people just give books to them. Hardback, paperback, ebook or audiobook: Ebook. I have weak hands and like long books. The last book I read: Something from the Oven, Laura Shapiro's terrific book about American cooking in the 1950s and '60s. Pen & paper or computer: Clearly you've never seen my handwriting, or you wouldn’t ask. 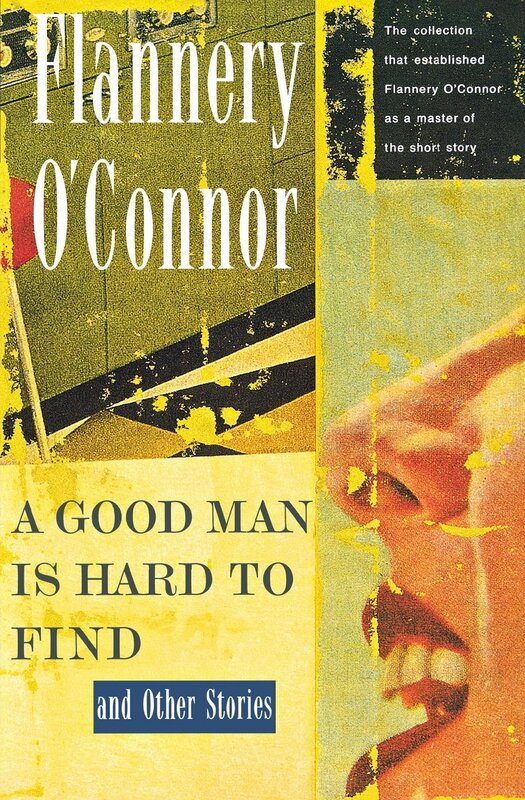 Book character I think I’d be best friends with: Red Sammy's wife in "A Good Man Is Hard to Find." "'Ain't she cute?' the woman repeated, stretching her mouth politely." If I wasn’t an author, I’d be a: Desire: Trapeze artist. Likelihood: Data-input operator. Favorite decade in fashion history: 1950s, hands down. The skirts! The pedal pushers! Place I’d most like to travel: Underwater. My signature drink: A Manhattan made by my friend Danny, who always has the good vermouth. Favorite artist: Visual artist? I like Richard Diebenkorn an awful lot. Number one on my bucket list: Get a Great Dane. Or two.